Finland’s UMK selection to be held on 2nd March! 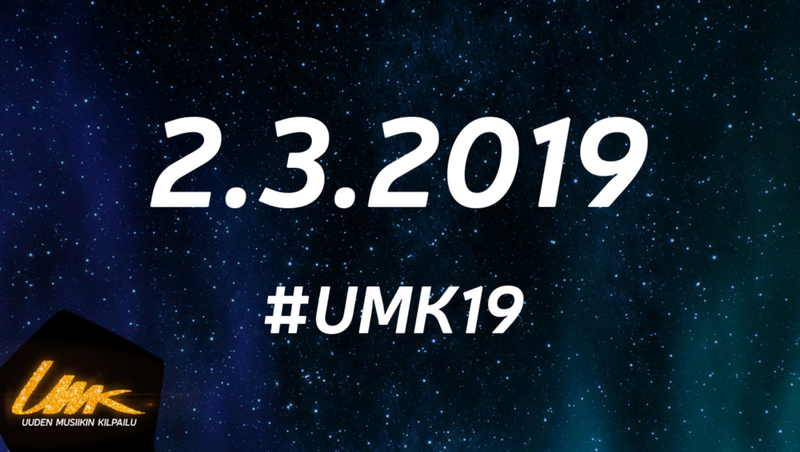 The Finnish broadcaster, YLE, has announced on its website the date of the Uuden Musiikin Kilpailu (UMK) final for 2019. It will be held on Saturday 2nd March with a location to be announced later along with the ticketing details. As previously brought to you by ESCBubble YLE announced that in 2019 UMK will continue as an invitation contest. In 2018 YLE used just one artist, Saara Aalto, and a selection took place between three of her entries, Monsters, Domino and Queens. Monsters of course was the song selected to go to Eurovision, finishing 10th in Semi Final 1 and 25th in the Grand Final. What do you think of the Finnish news? Let us know on our social media channels! Eurovision 2019 to be held in Tel Aviv!